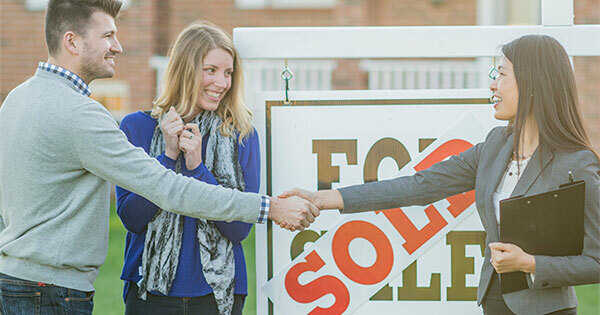 ← #1 Reason to List Your House for Sale, NOW! It's good to know more about working with a real estate professional. I like how you said that the main thing to look for is someone who's trustworthy and sensitive to your needs. Buying a home is intimidating, so having someone like that to help my wife and I would be awesome.